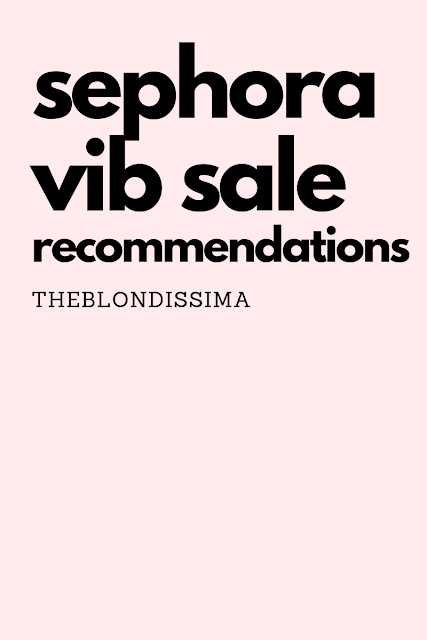 I've finished all the books on my Summer Reading List and wanted to share with you my next batch of books. Some of these books I read while on vacation in Bali and the rest are on my to do list. 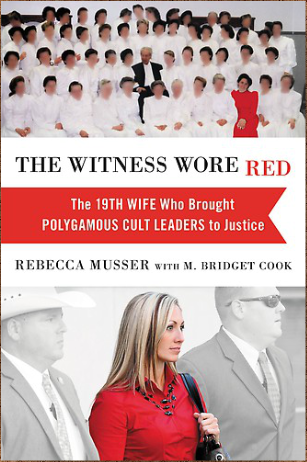 Rebecca grew up in the polygamist FLDS cult and became the nineteenth wife of the 85-year-old prophet Rulon Jeffs. After he died she escaped the compound and details her struggles and life in the real world. After the 2008 Texas raid of the Zion Ranch, she then takes the witness stand against the new prophet Warren Jeffs to protect her younger sisters from being married at young ages. The book gives a fascinating expose into what life was like growing up on the compound in a religious cult. She went on the Dr. Phil show with her father (who was kicked out of the cult) to talk about it, you can view the whole episode here. 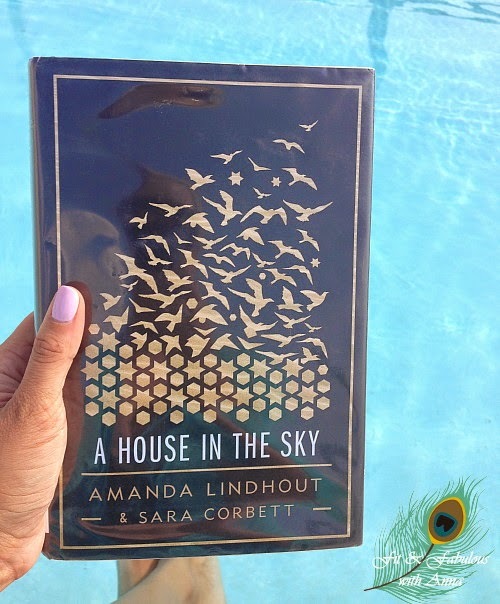 A House in the Sky: A Memoir by Amanda Lindhout Amanda grew up poor in a dysfunctional family in a small town in Canada. 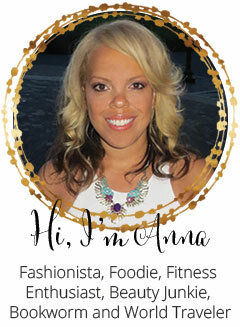 She became a waitress and saved her money to travel the world backpacking first to Latin America, then to Laos, Bangladesh, and India, Sudan, Syria, Pakistan, and finally war-ridden countries such as Afghanistan, Iraq and Somalia where she started a short lived career as a television reporter. On her fourth day in Somalia, she was abducted by a group of masked men and held captive for 15 months. To survive captivity she converted to Islam, while she is beaten, starved, kept in the dark, and tortured. It's full of reflection on the human strength to stay alive. The book is a New York Times best seller and featured on Oprah's bookclub. You can watch a little video clip about it here. The TV show was based on this book. I read this book after watching two seasons and recognized a lot of scenes from the book. The book gives more depth to the situation, it's not just a comedic TV show, but still a fascinating read. I think having watched the show first made reading this book such a fast and easy read since I could picture the characters in my head. In 1967, a 25 year old Palestinian named Bashir traveled to Israel to see the house his father built with a lemon tree behind it that his family had been forced out of 19 years prior. To his surprise, he was greeted by Dalia, a 19 year old Israeli whose family fled Bulgaria for Israel following the Holocaust. On the stoop of their shared home, Dalia and Bashir began a rare friendship that lasted over the next thirty-five years. The author brings the Israeli-Palestinian conflict down to its most human level to bring understand to this complicated history. 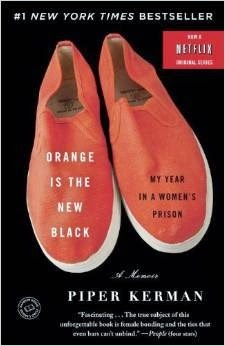 I saw this book on the shelf at my library under the new releases as it came out this summer. 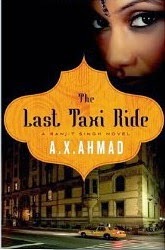 It's the fictional story of a NYC taxi driver Ranjit Singh who has 10 days to prove his innocence of the murder of Bollywood film star Shabana Shah who was murdered, and her body found in the apartment where Ranjit ate dinner mere hours before. Ranjit’s fingerprints are all over the murder weapon and caught on surveillance camera leaving the apartment alone, Ranjit is accused by the NYPD as an accessory to murder. Ranjit’s only credible alibi is Shabana’s Indian doorman, but he has vanished so he must find the doorman to prove his innocence. His search through the underbelly of New York leads to the world of high-end nightclub owners and their bottle girls to a shady businessman who imports human hair from India which is a lucrative business. With New York City as the backdrop to the novel and the characters being Indian immigrants, it shows an interesting slice into their life. The book was a fast read as I couldn't wait to read what happened next! For a book I picked up on a whim, and my first mystery novel, the author was an amazing story teller with all the twists and turns I didn't know how it would end until the very end. 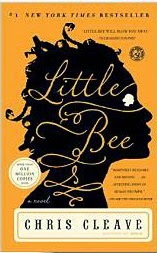 "Little Bee" is about a young Nigerian refugee whose very existence changes the lives of a group of English citizens in dramatic ways in this #1 New York Times bestseller and Oprah book club selection. I downloaded this from the library to my kindle and am reading it right now. 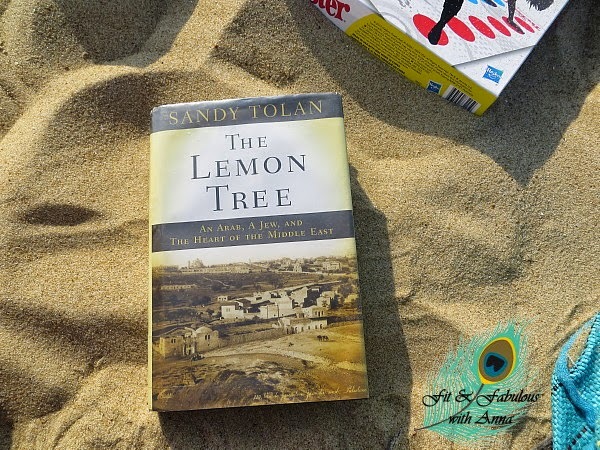 In the book A House in the Sky, Amanda mentioned that all of the travelers she met at the time in during her travels through West Africa were reading this book. 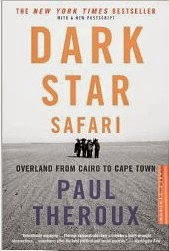 It's the story of Paul's travels throughout the continent of Africa. It’s October 2006. In a few months Romania will join the European Union. Meanwhile, the northern Italian town of Turin has been rocked by a series of deadly crimes involving Albanians and Romanians. Is this the latest eruption of a clan feud dating back centuries, or is the trouble being incited by local organized crime syndicates who routinely “infect” neighborhoods and then “cleanse” them in order to earn big on property developments? Enzo Laganà, born in Turin to Southern Italian parents, is a journalist with a wry sense of humor who is determined to get to the bottom of this crime wave. But before he can do so, he has to settle a thorny issue concerning Gino, a small pig belonging to his Nigerian neighbor, Joseph. Who brought the pig to the neighborhood mosque? And for heaven’s sake why?